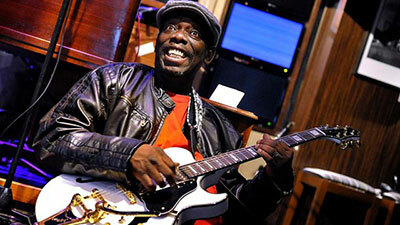 Lucky Peterson comes to Godalming! 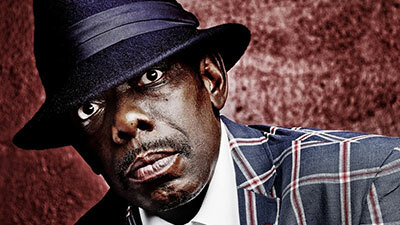 American Blues legend, the multi-instrumentalist Lucky Peterson, is one of the most riveting performers of the modern blues era. 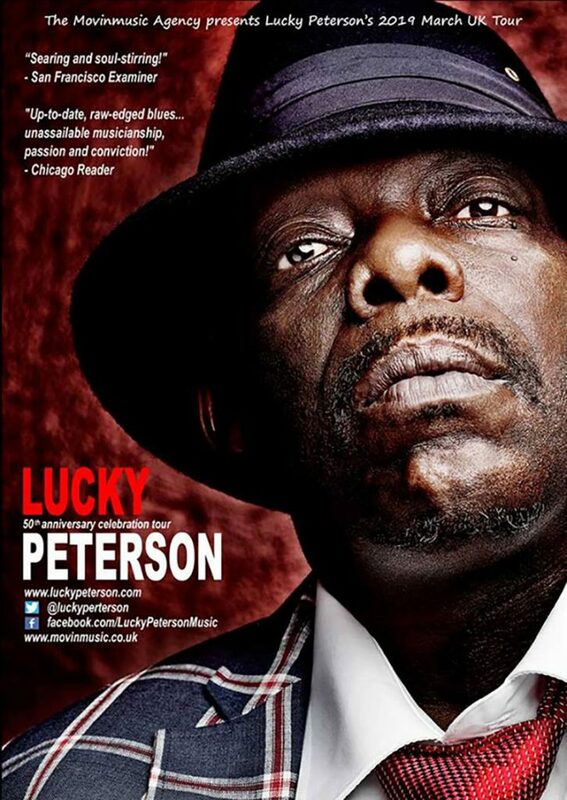 A searing lead guitarist, a rich and powerful organist, and a first-rate vocalist, Lucky’s musicianship effortlessly translates gospel, rock, and jazz into a 21st century blues.Many reminisce about the bygone days of the blues, but its flame still burns hot in the hands of Lucky Peterson! Accompanied by wife Tamara Tramell and his full US band, multi-instrumentalist Lucky Peterson is one of the most authentic, original and creative blues musicians in the world today. They will be performing two full sets (no support).